Jason Wachob is the founder and CEO of MindBodyGreen (MBG), a digital media company that began in a Brooklyn apartment and now has an eight-figure annual revenue. The author of Wellth: How I Learned to Build a Life, Not a Résumé (Harmony, 2016), Wachob has been featured in the New York Times, Entrepreneur, Fast Company, and Vogue. As a student, the six-foot-seven Wachob played varsity basketball for four years at Columbia University until injuring his back, and yoga enabled him to avoid surgery and begin a new approach to life. ESME talks with Wachob about his mom, optimism, and his journey from poor kid to Wall Street trader to wellness entrepreneur. Q: You were raised by a Solo Mom. How did she influence you? A: My mom instilled a sense of gratitude in me. We didn’t have a lot of money, but if I ever tried to play the “I’m poor and my parents are divorced” card, my mom would say, “You have no idea how many people would kill for what you have.” She said it in a nice way, she listened, and acknowledged when things weren’t ideal, but at the same time she never let our circumstances be an excuse. That provided an amazing perspective for me early on. She also taught me that you can accomplish anything in life you put your mind to if you make the effort. 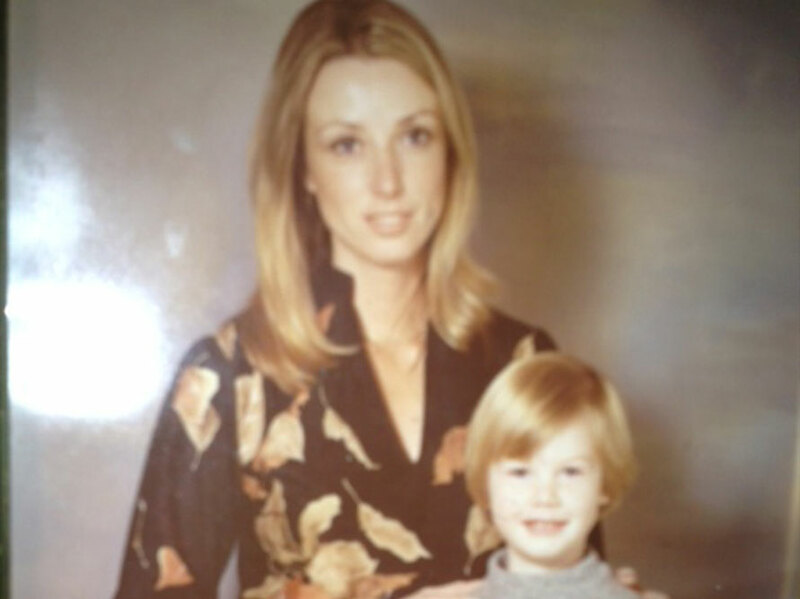 She played both roles for me—mother and father. She played a lot of sports with me, she held down a job (and still does), and she always gave me positive reinforcement. My attitude that all things are possible comes directly from her. Q: You started out as an equities trader after graduating college. How did you go from a career focused on making money to creating MindBodyGreen? A: My priority was making money, and as a Type A personality who worked all the time, it was hard for me to develop balance and enjoy the journey of life. After I paid off my student debt, I started working for an organic chocolate-chip cookie company and became interested in organics, ingredients, and nature. I also injured my back playing basketball and began practicing yoga. Yoga saved my back and gave me a sense of balance I didn’t have before. Those interests ultimately led me to starting MindBodyGreen. I still like money, but there’s more to life; having a spiritual practice, gratitude, meditation, yoga—those things help balance me. Q: I’ve heard you say that yoga should be “for the masses.” Can you explain? A: Yoga shouldn’t be elitist. Wellness should be for everyone, and it should be fun. You don’t have to be rich or white to practice yoga—there’s a stereotype there that we need to evolve beyond. Wellness isn’t about being perfect. MBG is about being accessible. We want to democratize health. We teach yoga to people who have no experience at all—we’ll walk you through the whole thing, step by step, no judgment. Q: Any thoughts on how MBG fits into the current political-economic landscape of our country? A: A lot of people out there are hurting and desperate for help. People come to our sites from all over—not just New York and California. They’re a mix of independent, republican, and democrat. 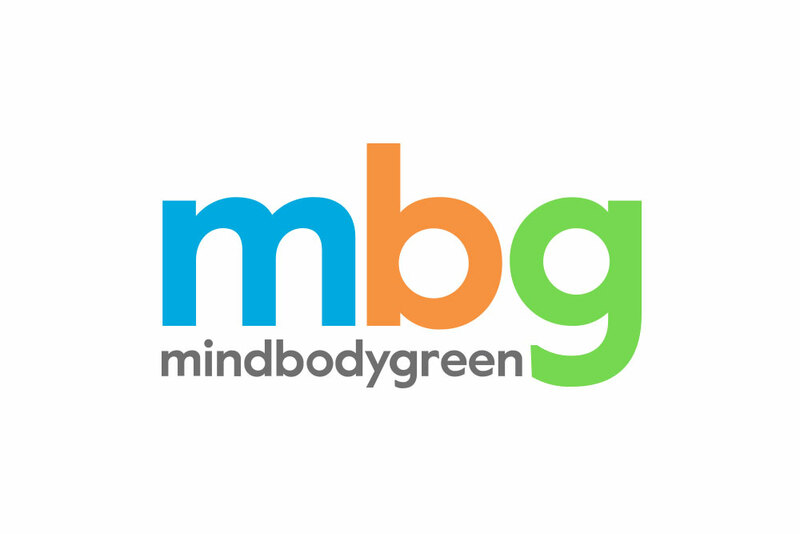 MBG is a community-driven organization and that appeals to people who are looking for answers. Our point of view is that our mental, spiritual, physical, environmental, and emotional lives are interconnected, hence MindBodyGreen is one word. This is a new way of living, and some of the fastest-growing demographics for us are in the middle of the country. We have our Lululemon lovers, but we’re also made up of normal, hardworking lower- and middle-class people who don’t fit into that box. We want to inspire people to live their best lives, to help people feel better about themselves. Q: You’ve expressed a lot of gratitude toward your wife for her support in helping you build MBG. What advice would you have for a Solo Mom who wants to start a business but might not have a partner’s support? A: There are a lot of incredible entrepreneurs out there who are single mothers. Whether or not you’re a single parent, I think you have to ask yourself if deep down you’re built like an entrepreneur. Are you comfortable with uncertainty and risk? Because there’s a lot of that when you’re building a business. MBG started out in 2009 with zero visitors. Now we’re the leading independent media brand dedicated to wellness with 10 million visitors. Entrepreneurs tend to be incredibly optimistic, even under adverse circumstances, and comfortable with the unknown. I’d also say that some Solo Moms are worried their kid won’t turn out right or is missing something. From my perspective, having one loving, incredible mother is all that you need, and your child will flourish. I’d start there. Are you inspired to fit wellness and well-being into your life? Check out our Wellness Resource section and join our closed Facebook group ESME Wellness, where we share tips and support one another in the quest for mental and physical health. Gina Zucker’s fiction and nonfiction have appeared in publications such as Tin House, Salt Hill, failbetter.com, Self, Glamour, Elle, Babble, and Cosmopolitan, as well as in several anthologies including, most recently, Labor Day: True Birth Stories by Today’s Best Women Writers. She teaches at Pratt Institute.